Today over at My Pink Stamper is our monthly post together as a team. The challenge to the team this time was use one of the new release stamp sets and a UNIQUE card fold. Fun to do something a little different every once in a while. I think your going to love seeing all the different designs the team came up with. I chose to make a Spring Card for my project. I hate to tell everyone this but it only took me 15 minutes start to finish. 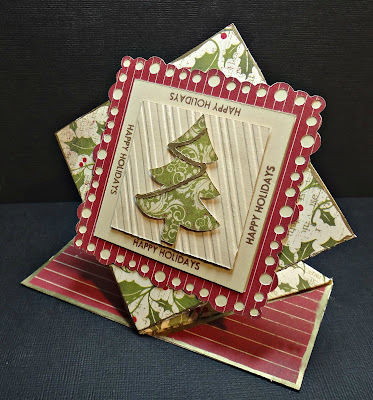 Totally unlike me, but sometimes a girl has to do what a girl has to do :) I know how to make this card without looking at directions so it is pretty easy one for me. If you google Spring Card you will find directions on how to make one. I used the new set Itty Bitty-licious. Want see see some other card folds?? Just go to My Pink Stamper and check out all the other projects made by the Design Team. Elegant Edges = Frame @ 3.75"
Martha Stewart Seasonal Cake Art = Tree at 2.12"
Wow! You made that in 15 minutes!! It is totally awesome! Love the card. Handsome guy! Looks like my kind of cake! 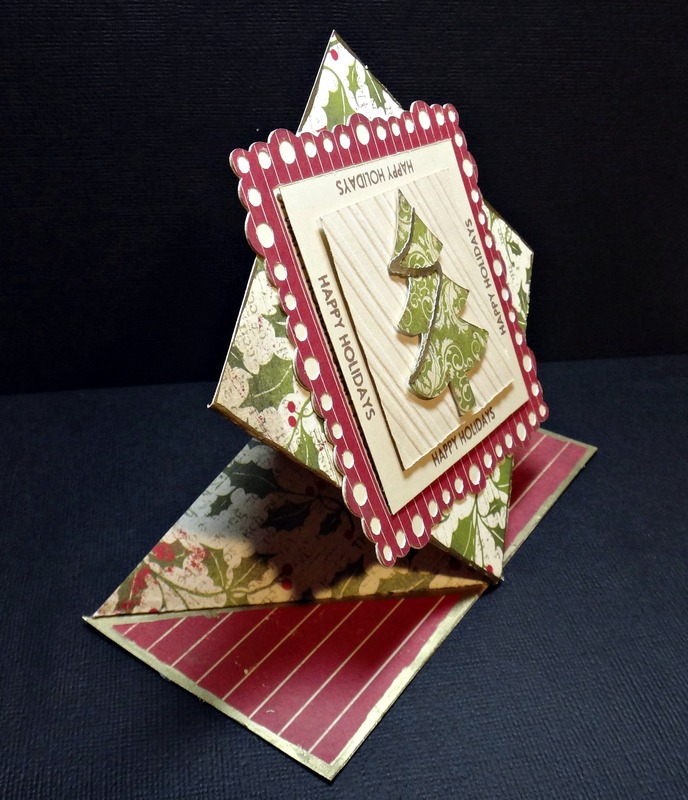 LOVE this card fold Maria, I must TRY it! Happy Birthday Casey, enjoy your SPECIAL day! OMG Maria! Your card is beautiful! I've never seen a fold like that before. Love your coordinating papers and colors. Magnificent!! TFS!-Pat N.
I love your card Maria! I've never seen this fold before but I'll definitely be trying it! :D And Happy 17th to your son! Hope he has a fantastic b-day! Wow! I definitely have to learn how to make this, Maria! Your card is so beautiful! How in the world did you make this in only 15 minutes?! Love it! first, i want to wish the handsome young man a great birthday full of blessings and dreams coming true. Super cute card great love the papers I missed you over at BBTB2 yesterday. Maria, first off Happy Birthday to your baby...I mean son. Don't blink much they grow up way to fast...he's a cutie. Now your card...LOVE IT! 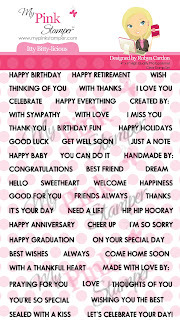 I think this is the same card I make and they are pretty easy. Yours turned out great.